How has the structure of employment in the UK overtime? What were the main driving forces behind this change? How has this shaped the macro economy? If you were in charge of the Government what do you consider to be the biggest threats to future labour market performance that you'd need to resolve? How would you go around resolving these problems? 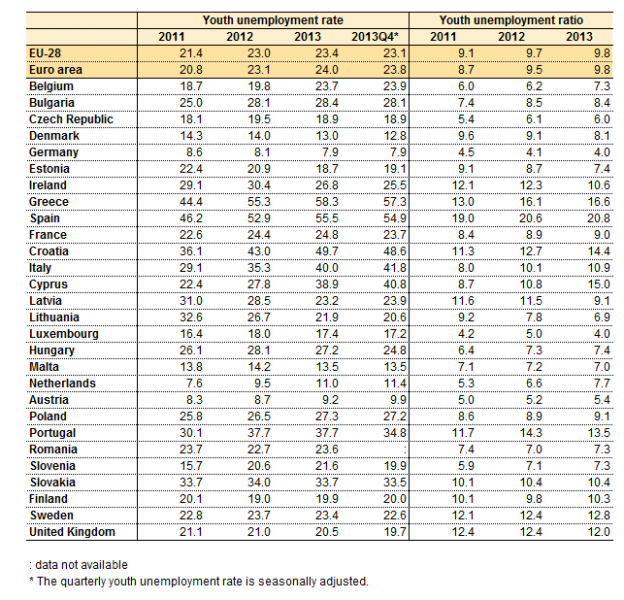 > How does age impact employment? 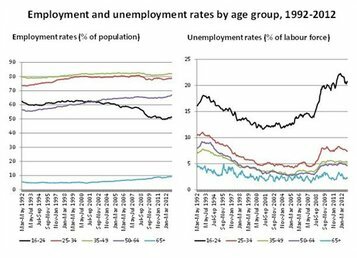 > What issues exist in the UK with unemployment by age? > What is important about these figures for the Economy? > What does it mean for policy decissions? > How does gender impact employment? 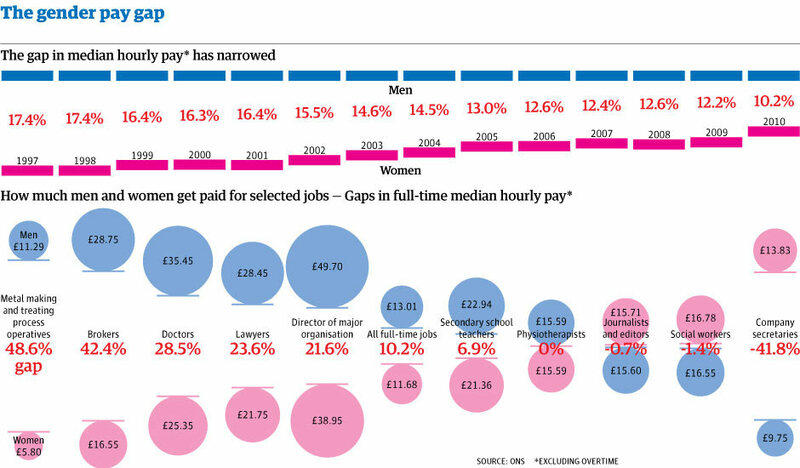 > How does gender impact wages? 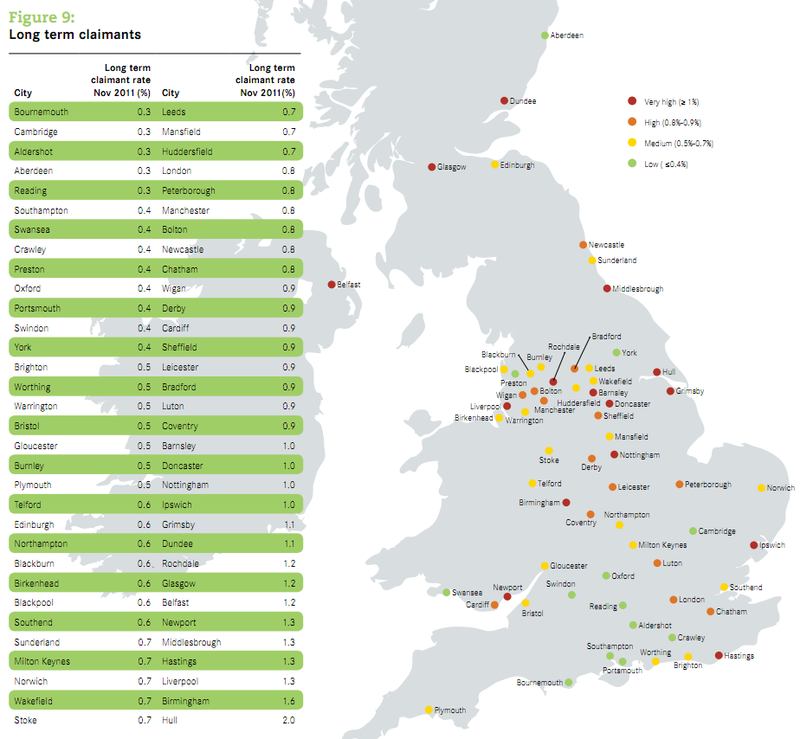 > What issues exist in the UK with gender in the labour market? 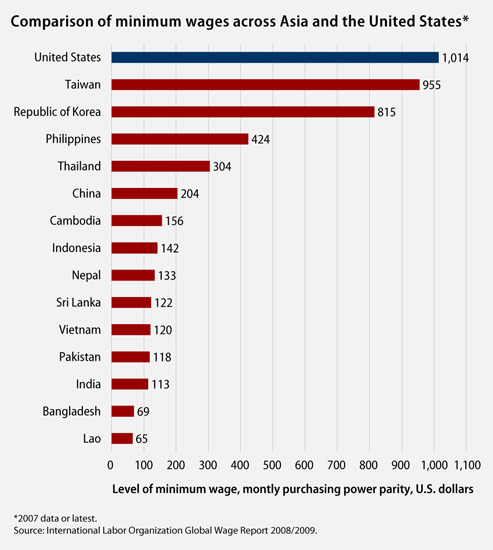 > What is important about these figures from an economic viewpoint? Women who work part-time in the private sector in the UK earn 45% less per hour than their male full-time colleagues, according to figures recently produced by the Equal Opportunities Commission. 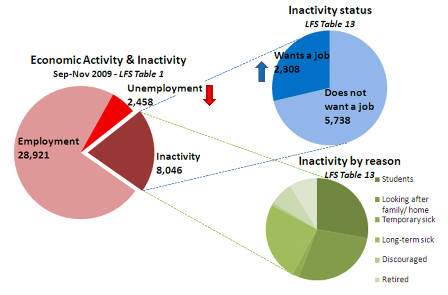 > Why is there a link between unemployment & poverty? > What causes the regional variations in employment/U? > How can the Government resolve this type of unemployment? > Explain why employment will vary on an EU level? > What are the economic consequences of this in an monetary union? 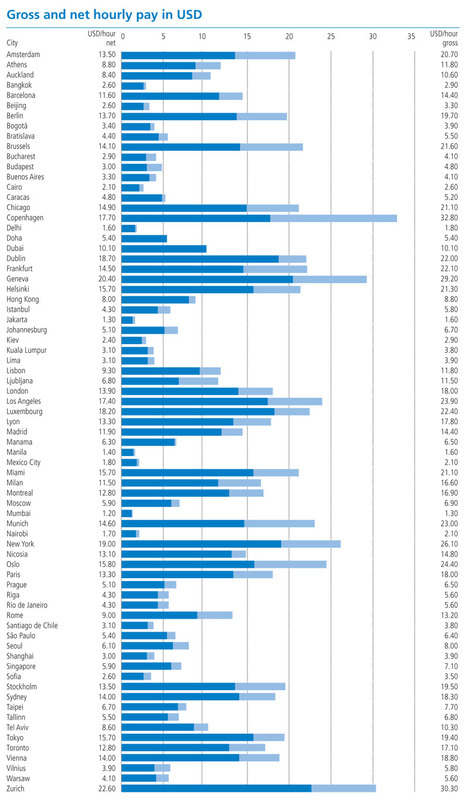 > Explain why wages will vary on a global level? > What are the economic consequences of this?